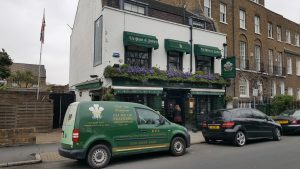 Established in 1691 The Plume of Feathers is the oldest pub in Greenwich. Overlooking Greenwich park it features an excellent restaurant as well as a great range of beers. 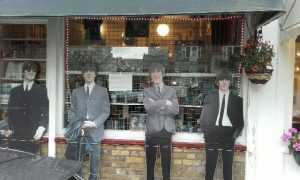 Goddards started trading in Greenwich in 1890 and the shop is still run by the same family. 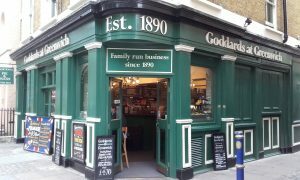 When you enter Goddards you will be greeted by a warm welcome from friendly staff and served some of the best pie and mash in London in a traditional Victorian Pie and Mash shop. 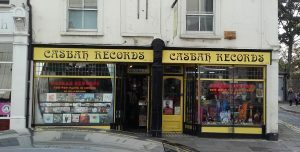 Casbah Records 320 to 322 Creek Street, Greenwich, SE10 9SW. 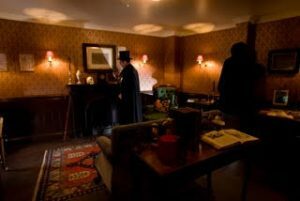 As well as a bar and restaurant, the pub has a secret – a complete recreation of Holmes and Watson’s study and sitting room with a large collection of objects and photographs related to the characters from the books and adaptations. 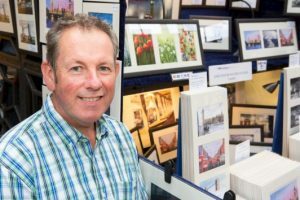 John Pester is a London-based watercolour artist offering a range of original paintings, limited and open edition giclee prints. Specialising in atmospheric London scenes, countryside landscapes and wildflowers. 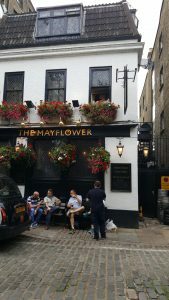 Thames-side pub with small bar, upstairs restaurant and tables on wooden deck overlooking the river. 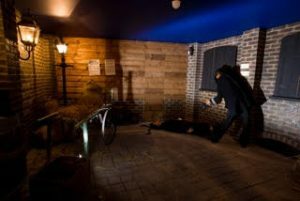 London has lots to offer including stunning attractions, beautiful parks and gardens and is the venue of many world famous sporting events,exhibitions, concerts and festivals. Start your journey here. 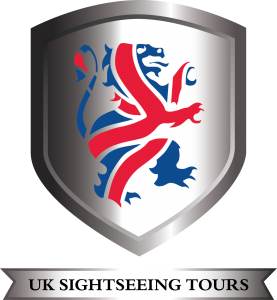 London and UK tours, Accommodation, Events, Offers and Deals. 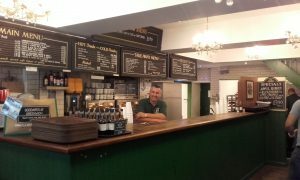 Seafresh Restaurant 80/81 Wilton Road SW1 1DL has been serving up excellent Fish and Chips since 1965. 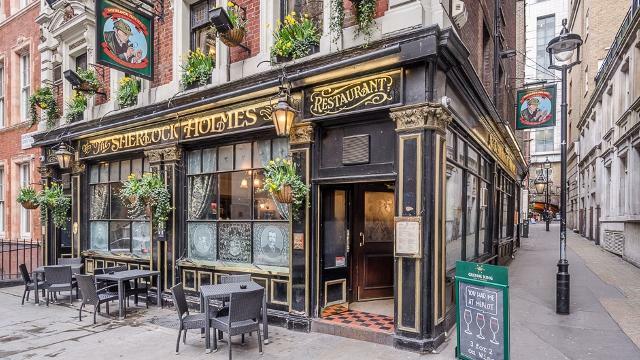 Located very close to Victoria Station it is a favourite destination for Top Class Guides to take their clients who want to enjoy this traditional London meal in a comfortable friendly environment where they can relax with a beer, glass of wine or a good old English Cup of Tea.